Age-Related Macular Degeneration (AMD) is the leading cause of severe vision loss in adults over age 50. 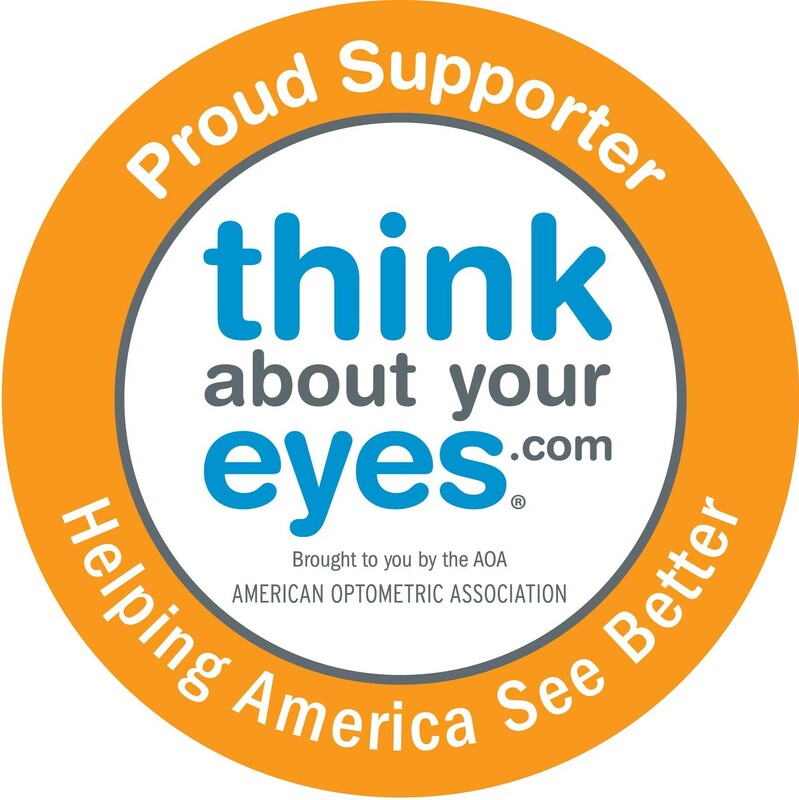 The Centers for Disease Control and Prevention estimate that 1.8 million people have AMD and another 7.3 million are at substantial risk for vision loss from AMD. Caucasians are at higher risk for developing AMD than other races. Women also develop AMD at an earlier age than men. This eye disease occurs when there are changes to the macula, a small portion of the retina that is located on the inside back layer of the eye. AMD is a loss of central vision that can occur in two forms: “dry” or atrophic and “wet” or exudative.Most people with macular degeneration have the dry form, for which there is no known treatment. The less common wet form may respond to laser procedures, if diagnosed and treated early.Some common symptoms are: a gradual loss of ability to see objects clearly, distorted vision, a gradual loss of color vision, and a dark or empty area appearing in the center of vision. If you experience any of these, contact your doctor of optometry immediately for a comprehensive examination. Central vision that is lost to macular degeneration cannot be restored. However, low vision devices, such as telescopic and microscopic lenses, can be prescribed to maximize existing vision.Researchers have linked eye-friendly nutrients such as lutein/zeaxanthin, vitamin C, vitamin E, and zinc to reducing the risk of certain eye diseases, including macular degeneration. For more information on the importance of good nutrition and eye health, please see the diet and nutrition section.